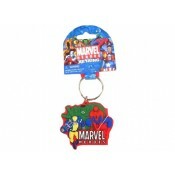 Join the revolution with a Keyscaper Mouse! 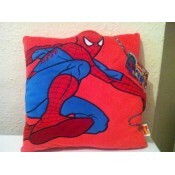 Our Keyscaper 110 Mice make a great companion to our ..
Marvel Comics Pillow Spider-Man 36 x 36 cm This pillow measures 36 x 36 cm and sho..
Marvel Comics Pillow Spider-Man Face 36 x 20 cm This pillow measures 36 x 20 cm an.. 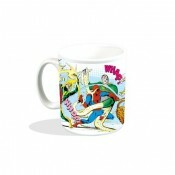 The coolest super-hero now makes the coolest drinks and snacks! 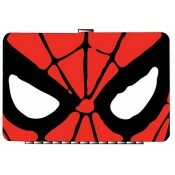 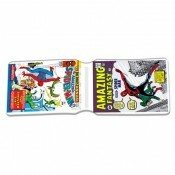 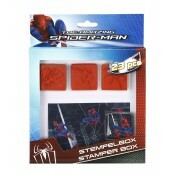 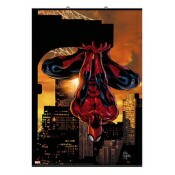 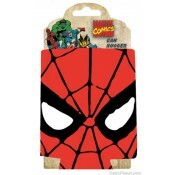 With the new Spider-Man silicone ..
Marvel Wallscroll Spider-Man 98 x 68 cm Cool and colorful Marvel Comics wallscroll..
Each stamper set inlcudes: - 3 small stampers with different pictures - 1 ink pad - stic..
Spider-Man Eyes Can Hugger Cooler Spider-Man will swing into action to make sure y..
Who do you trust to protect your checks? 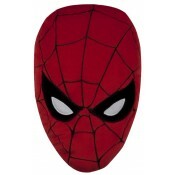 Your friendly neighborhood Spider-Man of course. 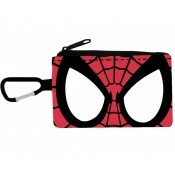 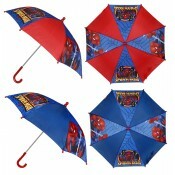 This Sp..
Spider-Man Keychain Card Case 2"X4"
Spider-Man Keychain Card Case 2"X4" ..
Straight from the ´The Amazing Spider-Man´ movie comes this Cute little (kid-sized) umbrella with..
Spider-Man: Venom Logo - Mug Marvel mugs! 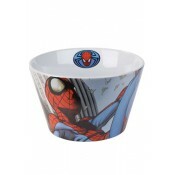 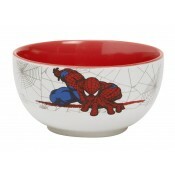 Spidey-stomping anti-hero Venom leaves his dishwash..
Spider-Man Battles Four Classic Villians - Mug Enjoy you morning cup of tea Marvel-style as S..
Spider-Man Bowl The Web - Dimensions: ± Ø 12,8 x 6,5 cm - Material: Porcelain - Packagin..
Spider-Man Bowl White - Dimensions: ± Ø 8,5 x 12 cm - Material: Porcelain - Packaging: Sl..
Spider-Man Classic Covers - Travel Pass Marvel travel pass holders! 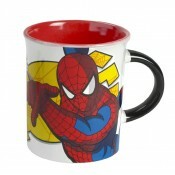 Our dual pocket Spider-Ma..
Spider-Man Mega Mug Yellow Web - High quality mug - Officially licensed - Dimensions: ± Ø..
Spider-Man Mug Birds - High quality mug - Officially licensed - Capacity: 0,32 liter - ..
Spider-Man Mug Black Web - High quality mug - Officially licensed - Dimensions: ± Ø 7,5 ..
Spider-Man Mug Grafitti High quality ceramic mug with Spider-Man design. 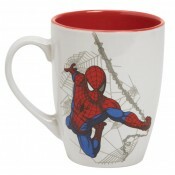 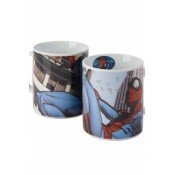 ..
Spider-Man Mug Grey Wall - High quality mug - Officially licensed - Capacity: 0,32 liter ..
Spider-Man Mug Grey Web - High quality mug - Officially licensed - Dimensions: ± Ø 9,6 x ..
Spider-Man Mug Red Power - High quality mug - Officially licensed - Capacity: 0,32 liter ..
Spider-Man Mug Sandman High quality ceramic mug with Spider-Man design. 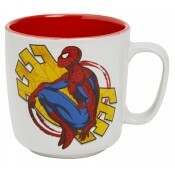 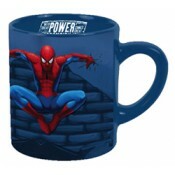 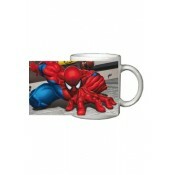 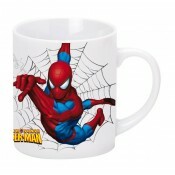 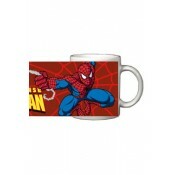 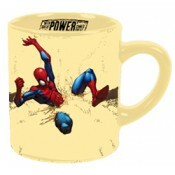 ..
Spider-Man Mug White Wall - High quality mug - Officially licensed - Material: Cer.. 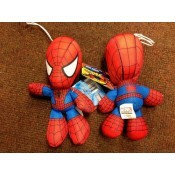 The Amazing Spider-Man spiderman squashy washy spectacular plush ..
Spider-Man: Venom Logo - Travel Pass Marvel travel pass holders! 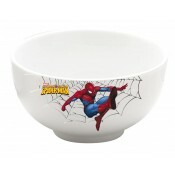 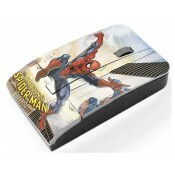 Our dual pocket Venom travel..
Spider-Man Bowl Birds - Capacity: 0,5 l - Material: Porcelain - Packaging: Sleeve-Pack ..